Logitech International SA (USA) (NASDAQ: LOGI) is ready to prove to the world it is more than just a maker of computer mouses. According to a Bloomberg report, Logitech's stock has quadrupled over the past four years as the company maintained its reputation of providing quality products and accessories for PC and other technologies. But now under the direction of its CEO Bracken Darrell, the company is ready to take itself to the next level. Darrell took over Logitech four years ago, and his goal is to establish the company as a technology company that can tie together TVs, appliances and voice controlled devices. The executive believes his company is better positioned to win in the growing market over the dominant names in tech like Apple Inc. (NASDAQ: AAPL) and Amazon.com, Inc. (NASDAQ: AMZN). He told Bloomberg that these tech giants don't want to be "in every little puddle around their operating systems," which leaves a void in the market for a company Logitech. 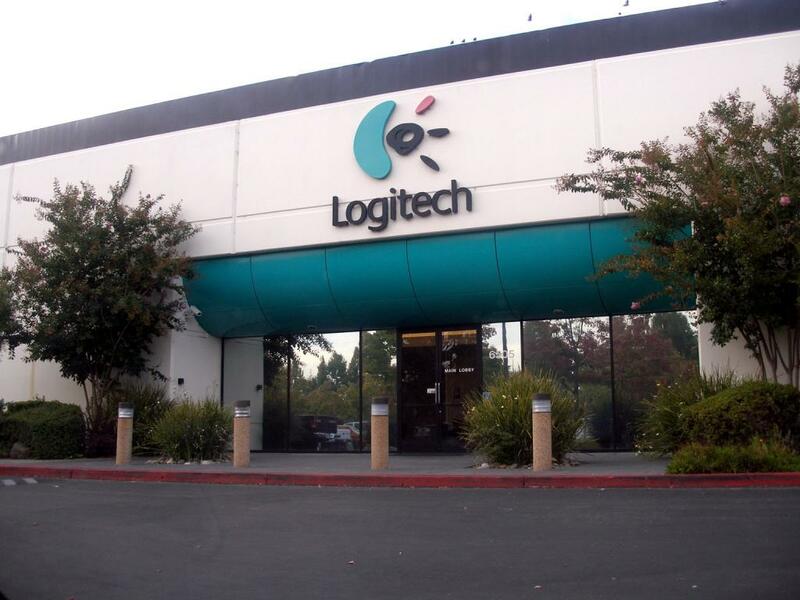 Logitech does face an uphill battle, as it devotes less than $150 million annually to fund its research and development. By comparison, Amazon's R&D spend totals $16 billion. 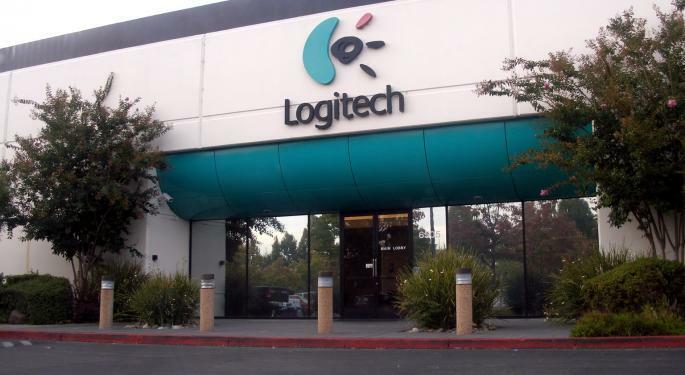 Nevertheless, Darrell wants to leverage the profits Logitech earns from the PC mouse and keyboard business to finance an entry into areas such as voice-controlled devices, video collaboration and augmented-reality games. Investors may get a sneak peak at the company's plans in April when management hosts a meeting with investors on Tuesday. 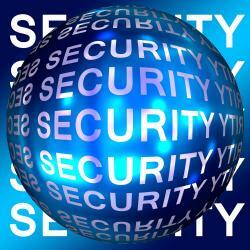 What's Happening With Palo Alto Resellers?